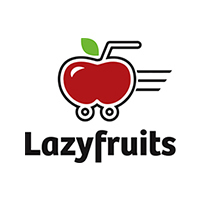 Those seeking a healthy dose of fibre and vitamins can place orders at Lazyfruits and have fresh fruits delivered to their doorstep. 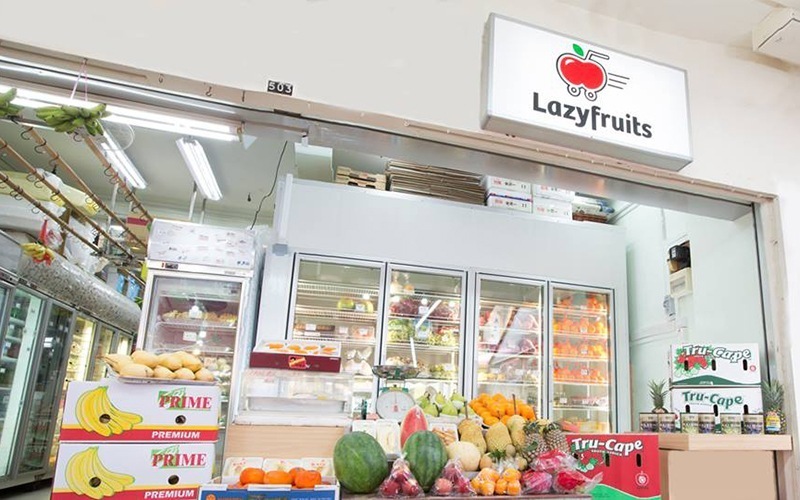 They have been the main distributor for fruits in Singapore with over 30 years of experience. Via its web page, customers can select from a range of apples, grapes, melons, and pineapples, as well as more exotic varieties including custard apples, ciku, persimmons, and much more imported from nations abroad. Selected fruits are then delivered on the next day, offering customers a healthy snack alternative.